alaTest har samlet og analyseret 38 anmeldelser fra magasiner og hjemmesider. Anmeldere kan virkelig godt lide værdien for pengene. Også skærmen imponerer, men folk er mindre positive med hensyn til lyden. Vi analyserede bruger- og ekspertratings, produktalder og andre faktorer. 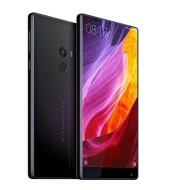 Sammenlignet med andre Mobiltelefoner får Xiaomi Mi MIX en samlet alaScore™ på 91/100 = Fremragende kvalitet. This snappy, all-screen phone costs less than the Note 8. The selfie camera is still located at an awkward place below the display, and the phone is only sold in limited countries. It also lacks water resistance. The Mi Mix 2 is the perfect bezel-less phone for Android fans all over the world, but can be hard to get if you don't live in China or India. This limited-availability phone points to the future of phone design, though it could use a better camera. The edgeless display on Xiaomi's Mi Mix is simply amazing, and the ceramic rear gives the phone a luxurious feel. The base model has 128GB of storage. 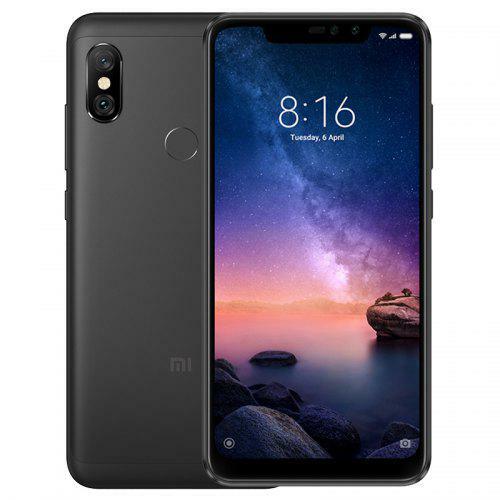 The phone is only sold in China and in limited quantities, and it's also Xiaomi's most expensive yet. The camera's pretty average at best and taking selfies can be awkward. The Mi Mix 3 is the perfect phone for a notch-free future. The Mi Mix 3 is absolutely gorgeous and its sliding mechanism makes a satisfying click. The camera takes great shots as well and battery life is fantastic. The phone can be a fingerprint magnet, it's not waterproof and the front cameras don't do secure 3D face unlocking. It's been a long time since a new phone announcement got us as excited as did the Mi Mix. This revolutionary new phone gives a taster of what to expect from the smartphone market over the coming years. Read our Mi Mix review for more. The Xiaomi Mi Mix is, I think, what most phones will look like a few years from now. And believe me, it's awesome. The 6.4-inch screen covers almost the entire face of the phone, and the buttons you'd usually find on the front are now onscreen. Xiaomi Mi MIX Review - all screen, almost all of the time!